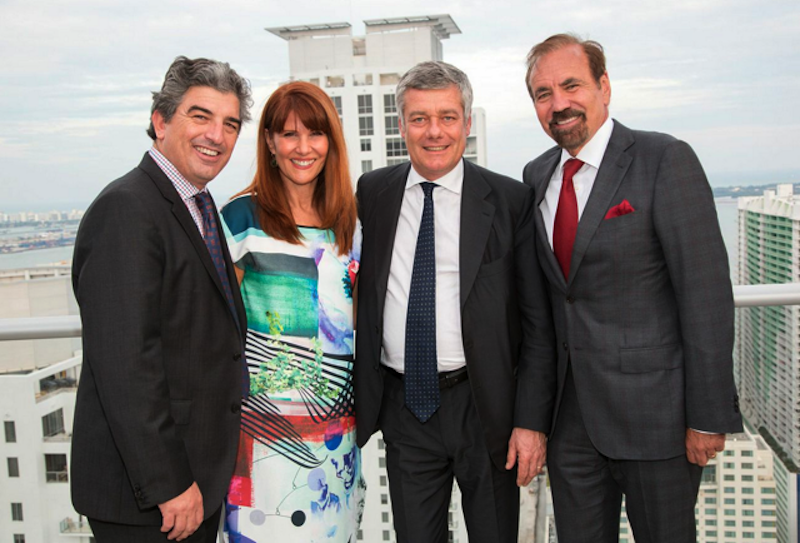 MIAMI —1100 Millecento Residences, the highly anticipated high-rise in Brickell from The Related Group, celebrated the property’s completion with an exclusive event on the tower’s roof top poolside terrace and clubrooms. 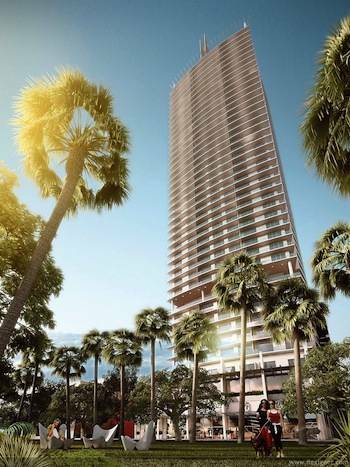 Paolo Pininfarina, CEO of the eponymous Italian design firm known primarily for high-end sports cars, designed the interiors for Millecento - his first high rise residential project in the world. Over 60% of the residences have been delivered to its purchasers.